An issue I’ve had with many childbirth courses is that they don’t leave much room for women to process their emotions, fears, doubts, and more. It’s for this reason that Taryn Longo and I created the online Birth Transformed childbirth preparation course with the goal of helping pregnant women feel safe, supported, and informed through pregnancy and childbirth so they can release their fears and find their own voice of wisdom. 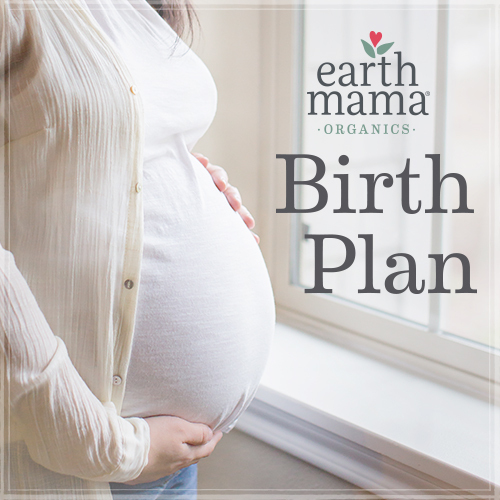 At Birth Transformed, we’re not just here to pass information on to you, but to love you through this journey, and be your mentor in finding and honoring your optimal path into and through motherhood.